Friendship Estates produces HorseHage under licence from the brand holder Mark Westaway & Son, Marldon, Paignton, Devon. 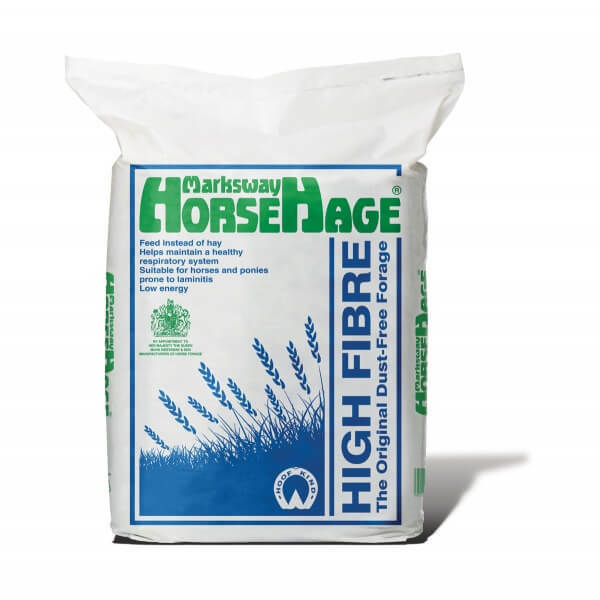 We grow and manufacture HorseHage on our farm near Doncaster in North Yorkshire and are responsible for distributing HorseHage within Wales, the north of England and Scotland. HorseHage is the ideal forage for all horses and ponies. It is consistent and reliable and contains just grass alone. When fed as the main forage source it can enable you to reduce your horse’s hard feed by up to a third. 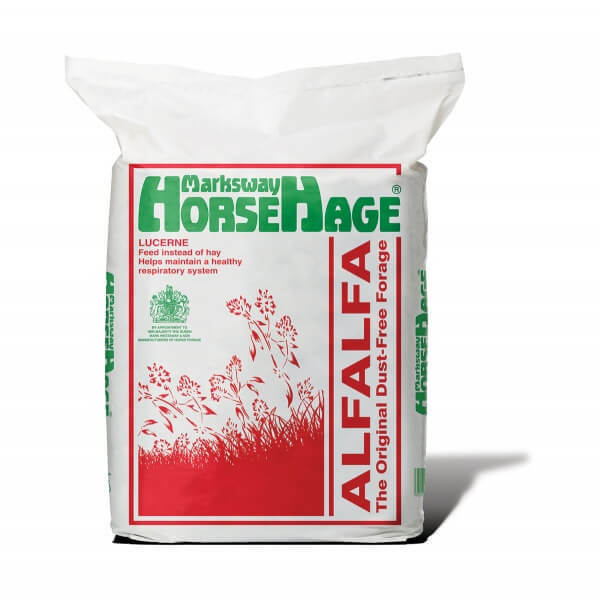 It contains no chemical additives, mould inhibitors, flavourings, molasses or innoculants, and due to the unique fermentation process, the sugar in HorseHage is considerably lower than other forages. It is cut just like hay but, instead of being allowed to dry completely, it is baled when the grass has wilted and the dry matter content has reached around 55%. This takes about 24 hours in good drying weather. The bales are then compressed to half their original size, packed and heat-sealed into double skinned plastic bags. No artificial preservatives are added, just natural fermentation inside the bag preserves the grass as HorseHage.